DAYTONA BEACH, Fla. (February 26, 2015) – NASCAR Productions and Spike TV have joined forces to create a captivating and revealing documentary on the life of a legendary American sports hero – Dale Earnhardt. The original film, "I AM DALE EARNHARDT," premieres exclusively on Monday, March 2 at 10 p.m. ET/PT on Spike TV. With in-depth and insightful interviews with some of the biggest names in the sport, unforgettable highlights from Earnhardt’s greatest moments on the track, and rare footage of Earnhardt’s life off-the track, the film is an up-close-and-personal look at the man behind the iconic mustache. "I AM DALE EARNHARDT" digs deep beyond the legend to reveal the complex figure at the core of "The Intimidator." He was an idol to millions, but a villain to others; a working man's hero, but also a darling of Madison Avenue; a husband, father and friend, but also a solitary man who few really knew. 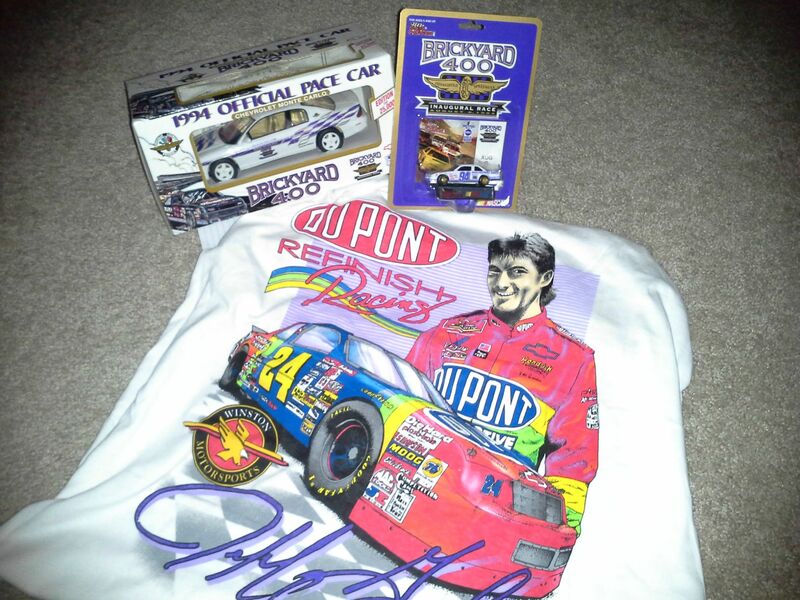 His tragic death on the final lap of the 2001 Daytona 500 sent shockwaves through the nation and immortalized him as one of the greatest stars NASCAR has ever known. "I’ve got many fond memories of my dad, so being able to share some of those memories in a project such as this was a privilege," said Dale Earnhardt Jr. "This film captures everything about him – the dad, the racer, the businessman, the friend, the polarizing figure, everything. I think fans – even longtime Dale Earnhardt fans – will find themselves learning new things about my dad by watching this documentary." Among those interviewed for the film include some of the biggest names in NASCAR such as Jimmie Johnson, Darrell Waltrip, Rusty Wallace, Jeff Gordon, Richard Childress, and Dale Earnhardt Jr.
"I AM DALE EARNHARDT" is the latest in Spike’s critically acclaimed "I AM" documentary series. Past subjects include Bruce Lee, Steve McQueen and Evel Knievel. Jeff Cvitkovic from NASCAR Productions directed and produced "I AM DALE EARNHARDT" for Spike TV. The Executive Producers for the documentary include Zane Stoddard and Tally Hair from NASCAR Productions and Gil Colon, Jon Slusser, and Kevin Kay from Spike TV. Legendary engine builders, crew chiefs, owners and drivers. Their roles and responsibilities may have differed, but they all have one trait in common – each made an everlasting mark on NASCAR history. NASCAR today announced the 20 nominees for the NASCAR Hall of Fame’s Class of 2016, as well as the five nominees for the Landmark Award for Outstanding Contributions to NASCAR. Included among the list are five first-time nominees – legends all – who excelled in various disciplines, at various levels. Among them are three-time NASCAR premier series championship crew chief Ray Evernham; 1970 NASCAR premier series championship crew chief Harry Hyde; 1992 NASCAR premier series champion Alan Kulwicki; winner of a combined 96 NASCAR national series races, Mark Martin; and 1986 NASCAR west series champion Hershel McGriff. For a full list of nominees, please see below. The nominees were selected by a nominating committee consisting of representatives from NASCAR and the NASCAR Hall of Fame, track owners from both major facilities and historic short tracks and the media. The committee’s votes were tabulated by accounting firm Ernst & Young. From the list of 20 NASCAR Hall of Fame nominees, five inductees will be elected by the NASCAR Hall of Fame Voting Panel, which includes a nationwide fan vote on NASCAR.com. Voting Day for the 2016 class will be Wednesday, May 20. 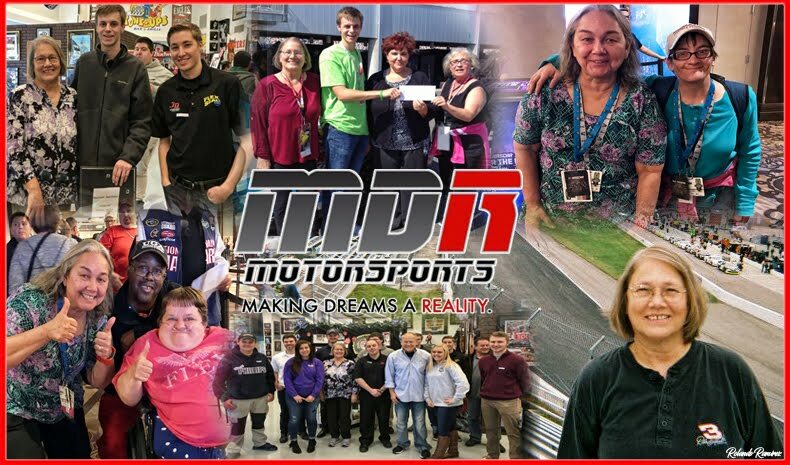 Potential Landmark Award recipients include competitors or those working in the sport as a member of a racing organization, track facility, race team, sponsor, media partner or being a general ambassador for the sport through a professional or non-professional role. Award winners remain eligible for NHOF enshrinement. West Coast representative Ken Clapp. The school of NASCAR® is officially in session. NASCAR today announced the launch of NASCAR Acceleration Nation, the sport’s first-ever national learning and entertainment platform created just for kids. NASCAR Acceleration Nation will impact children across the country through an in-school Science, Technology, Engineering & Math (STEM) program, created together with Scholastic. Classroom content will focus on teaching the aerodynamic principles of Drag, Downforce and Drafting, the NASCAR Three D’s of Speed™. 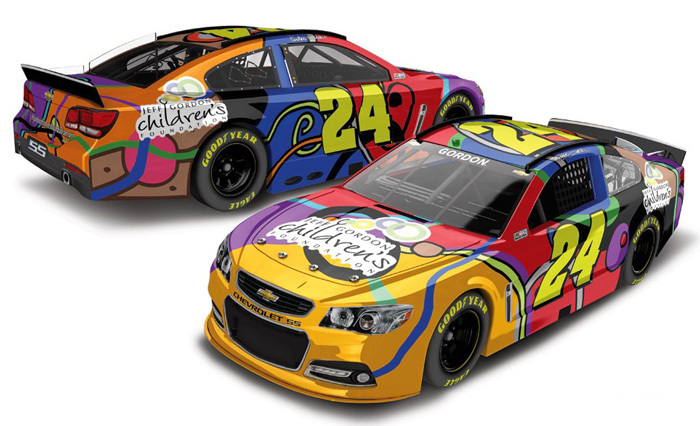 The fun and dynamic AccelerationNation.com will engage kids with exclusive content and NASCAR-themed games and activities, while the NASCAR Acceleration Nation Experience will bring the platform to life for children and families at race tracks. NASCAR and its Research & Development Center teamed up with Scholastic to develop the motorsports industry’s first national in-school education program. The STEM supplemental materials were designed for elementary and middle school students and feature lessons and activities for each of the NASCAR Three D’s of Speed. The easy-to-use learning materials address state and Next Generation Science standards and will be distributed as kits to 7,400 classrooms nationwide in the program’s first year, reaching nearly 200,000 students. In addition, all classroom materials and content will be available for teachers to download from a microsite accessed from AccelerationNation.com. AccelerationNation.com features games and activities inspired by various elements of the sport and is divided into four activity pillars – Think, Move, Build and Team Up. Kids can test their NASCAR engine knowledge by going “Under the Hood,” answer math equations with “Flash Cars” and take a quiz to see which NASCAR Sprint Cup Series™ driver they most resemble. They can also play the RaceFlex racing game and sign up to earn points and badges for completing online activities. The NASCAR Acceleration Nation Experience is a 6,400-square-foot footprint designed to entertain children and families during a number of NASCAR national series race weekends. At the interactive experience, kids can sit in the driver’s seat of a customized NASCAR Acceleration Nation stock car to learn more about the cars competing on the racetrack. For more information about NASCAR Acceleration Nation, and to download the in-school STEM materials, visit AccelerationNation.com. The next NASCAR Sprint Cup Series race will be the Daytona 500 on Sunday, Feb. 22 at 1 p.m. on FOX, MRN Radio and SiriusXM NASCAR Radio. #NASCAR named series official Kim Lopez as the chief starter for Sunday's Daytona 500. Lopez will become the first woman and first Hispanic to flag the race. Lopez is in her 11th season with NASCAR and has flagged races for the past seven years in the Xfinity Series and Truck Series. 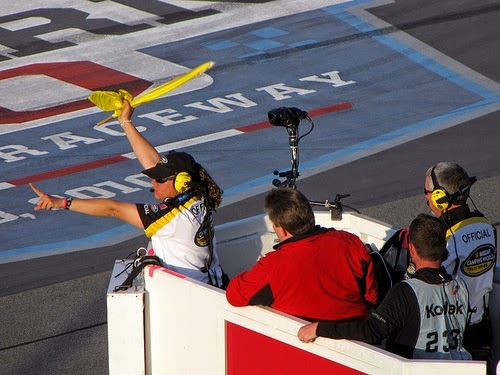 She also flagged two NASCAR Sprint Cup Series races last season. The chief starter displays the eight flags that tell the drivers to start, slow down, move over or stop. Lopez also will wave the checkered flag when the winner crosses the finish line. Lopez says: "You have little girls who can now look up and say, 'I can do this someday, I can be this someday.'" Learn how tires are part of fuel strategy to go farther. For more than 60 years, The Goodyear Tire & Rubber Company has provided tires that offer confident grip and handling for drivers in America’s most popular motorsport, designed to face the extreme demands of NASCAR racing. To kick-off the 2015 NASCAR season—and help fans better understand the role tires play in delivering superior performance on and off the track—Goodyear has teamed up with Joe Gibbs Racing driver Carl Edwards to roll out the newest additions to its popular “Tire Talk” video series. The three new Tire Talk videos with Carl Edwards highlight a range of Goodyear technologies, including the balance of grip and endurance engineered into multi-zone tread tires, water evacuation for enhanced grip in wet weather, and improved fuel mileage from low rolling resistance tires. Race fans can view the entire Tire Talk video series now by visiting www.goodyear.com/racing or catch a 60-second commercial version airing during the 2015 Daytona 500 broadcast. Goodyear is one of the world’s largest tire companies. It employs approximately 68,000 people and manufactures its products in 50 facilities in 22 countries around the world. Its two Innovation Centers in Akron, Ohio and Colmar-Berg, Luxembourg strive to develop state-of-the-art products and services that set the technology and performance standard for the industry. For more information about Goodyear or its products, go to www.goodyear.com. Dale Jr. said it best. 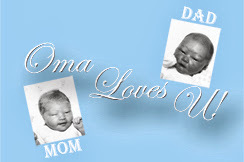 However, it is hard not to remember the life of his father without wondering "what if." 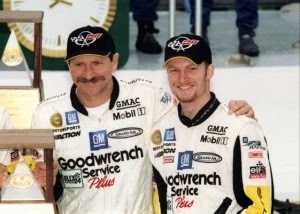 Dale Earnhardt Sr. and Dale Earnhardt Jr. were teammates at the 2001 Rolex 24. As NASCAR returns to Daytona this weekend, NASCAR Race Mom has to take a moment to reflect on Dale Earnhardt, Sr.
Dale Earnhardt, Sr. posted a track record 34 victories over 21 seasons and was without question Daytona’s dominant driver of the 1980s and 1990s. 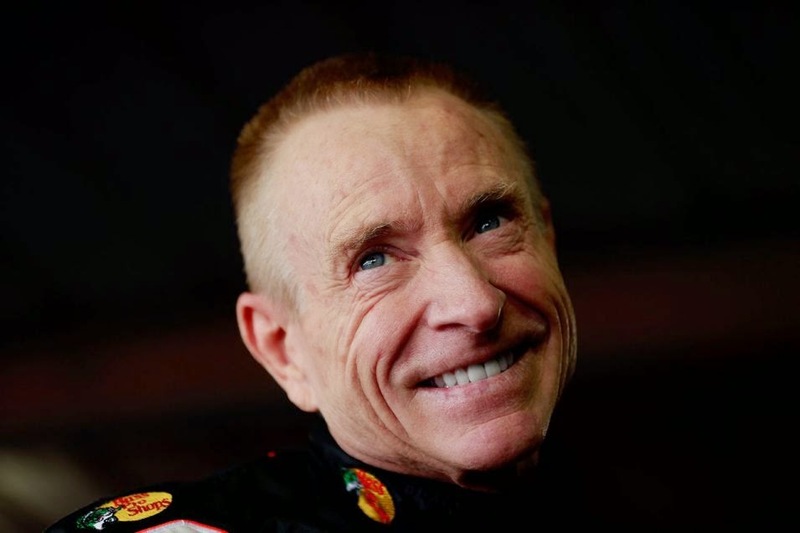 Behind the wheel of his iconic, Richard Childress-owned black No. 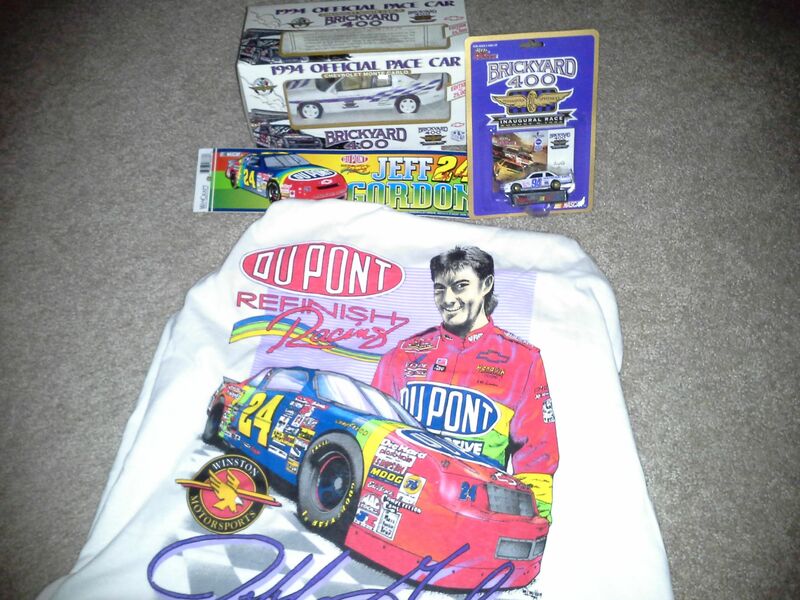 3 Chevrolet, Dale won at least once a season for 10 consecutive years from 1990 and 1999, including the 1998 Daytona 500. 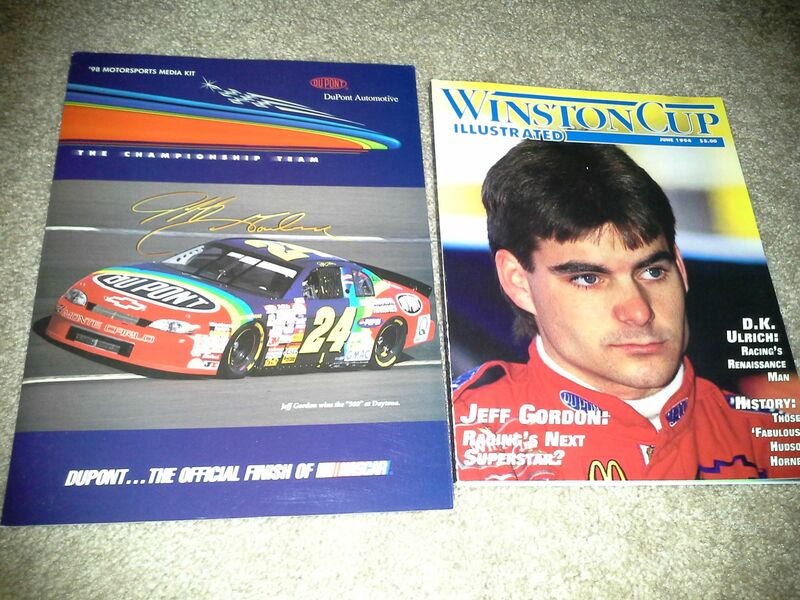 This legend died at the young age of forty-nine following a final lap accident in the February 18, 2001 Daytona 500. 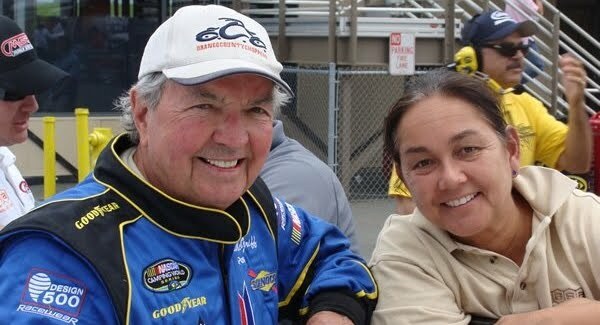 Today the son of this great seven-time NASCAR Sprint Cup Series champion is one of NASCAR Race Mom’s favorite drivers for his skills both on and off the race track. His daddy taught him well. Therefore, I will attempt to heed Jr.’s tweet quoted above and refrain from mourning; however it will be difficult. 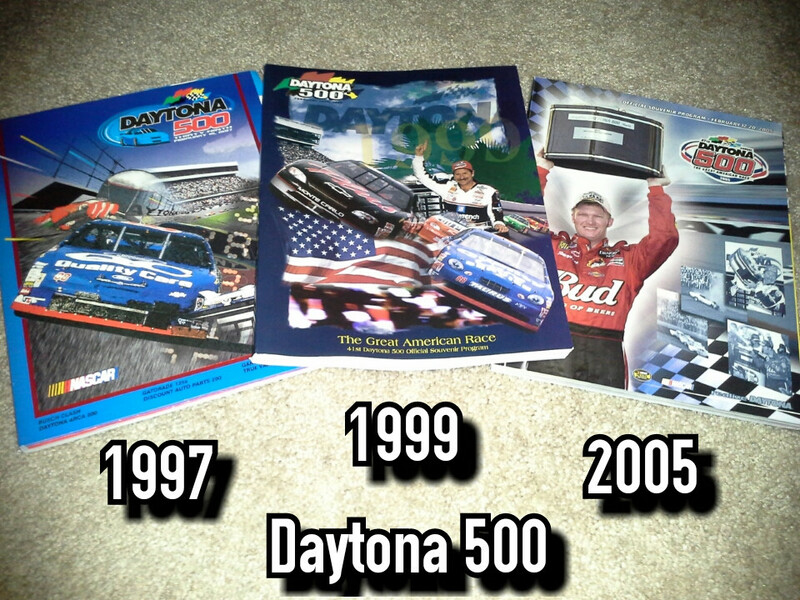 #NASCAR Nationwide . . . . 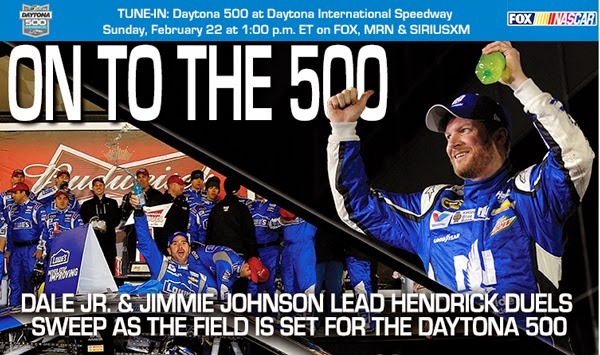 The 2015 NASCAR season is here! 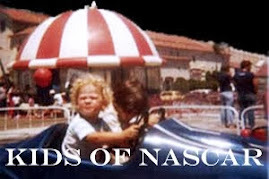 To NASCAR Race Mom, the off-season emerged as long. 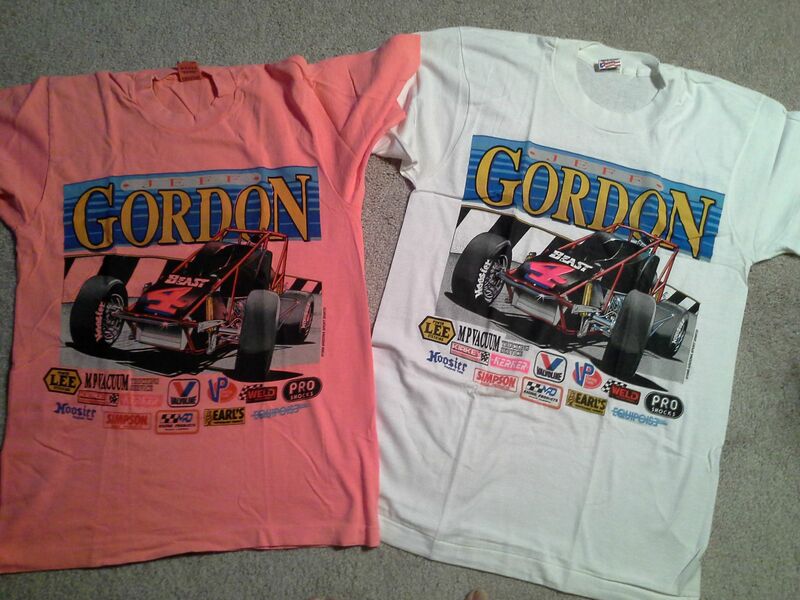 I am now ready for the Sprint Cup, Nationwide, and Camping World Truck series to take that long awaited checkered flag. Oh wait, it is no longer the Nationwide series . . . . this top level NASCAR venue is now entitled the IFINITY Series. What is an IFINITY? Do you know? 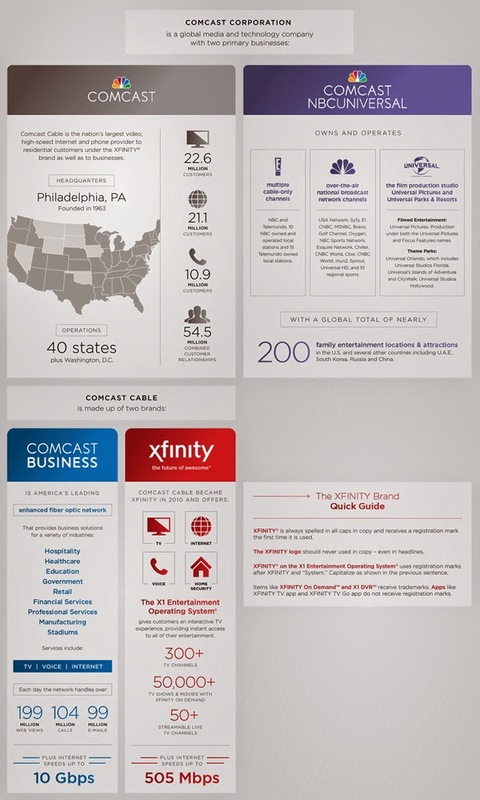 XFNITY is the nation’s largest video and high-speed Internet service. They provide the fastest Internet and broadband speeds to the most homes, and offer more than 8 million Wi-Fi hotspots in public areas around the country. Their X1 Entertainment Operating System brings together the best of television and entertainment by transforming the viewing experience. Customers are provided with powerful search tools, voice control and a cloud-based DVR service that lets you take your personal DVR content to go, on any device. The XFINITY On Demand platform offers the most TV shows and movies and enables you to enjoy your favorite content on your schedule. Rounding out the product portfolio are Xfinity Voice, a home phone service, and Xfinity Home, a security and automation platform. With their ten-year commitment to NASCAR, all us fans will soon become very familiar with Ifinity. Larry Graff is motivated by Jackson Panzarello's fight against cancer. Not a day goes by where Jackson's memory isn't guiding, inspiring, and urging him to always “Fight On.” Jackson was just ten- years-old when he passed away in 2012. 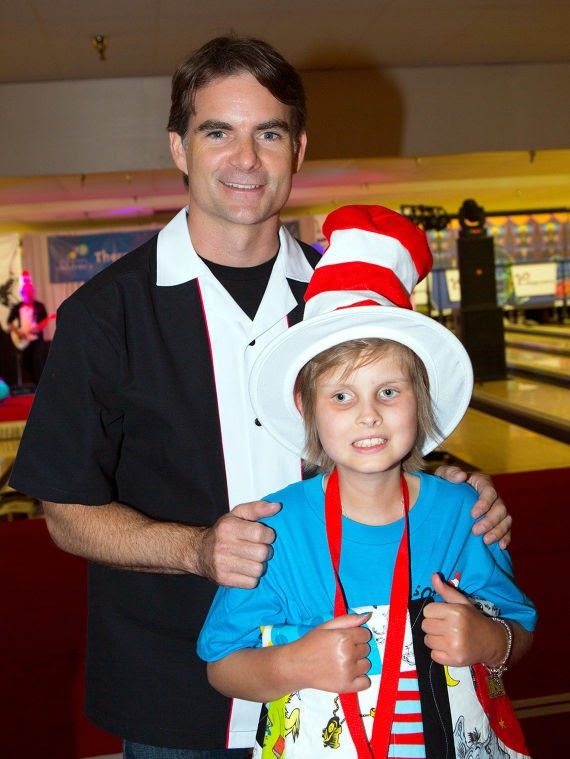 Graff has raised nearly $95,000 to benefit pediatric cancer charities such as the Jeff Gordon Children's Foundation, Kick It, and CureSearch. This February raffle is truly unique because of the Grand Prize. 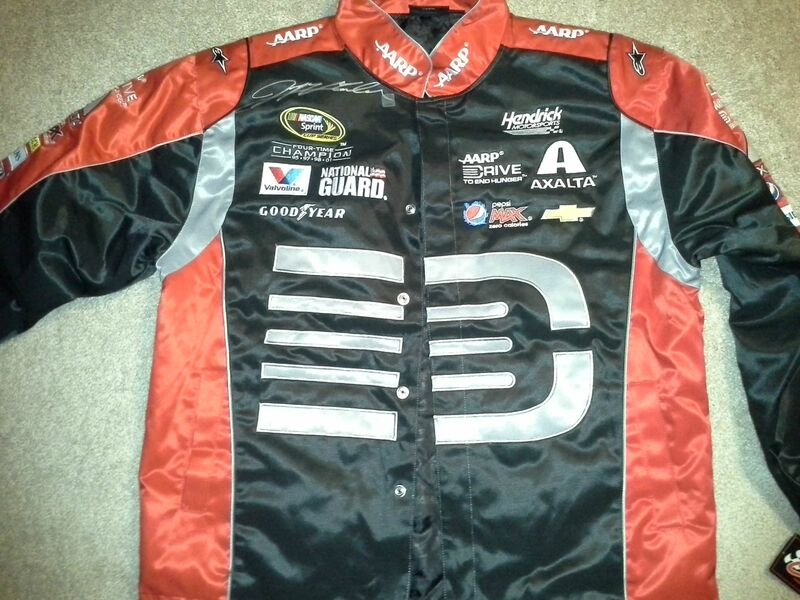 #NASCAR legend Jeff Gordon autographed an AARP uniform jacket for this fundraising raffle. 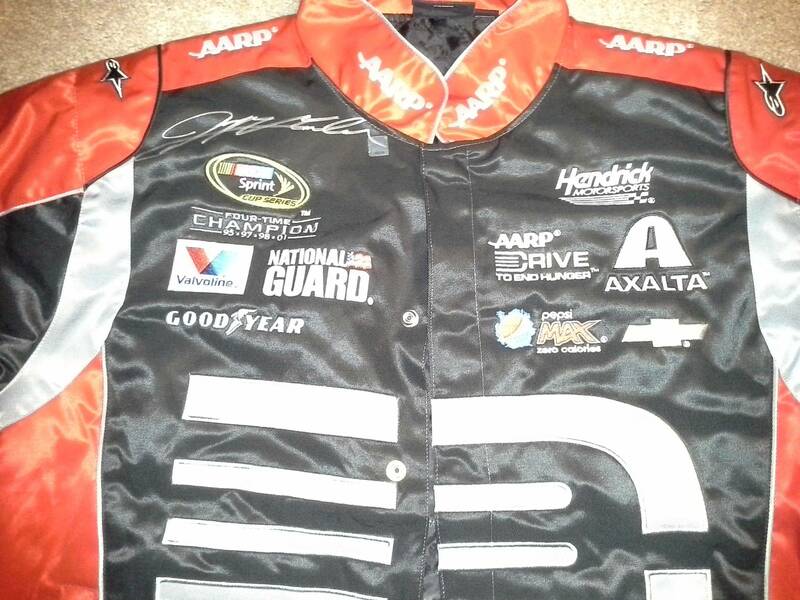 However, the AARP jacket is just one of ten prize packages in this upcoming drawing. Tickets are on sale now for just $6 each and only 500 tickets can be sold. 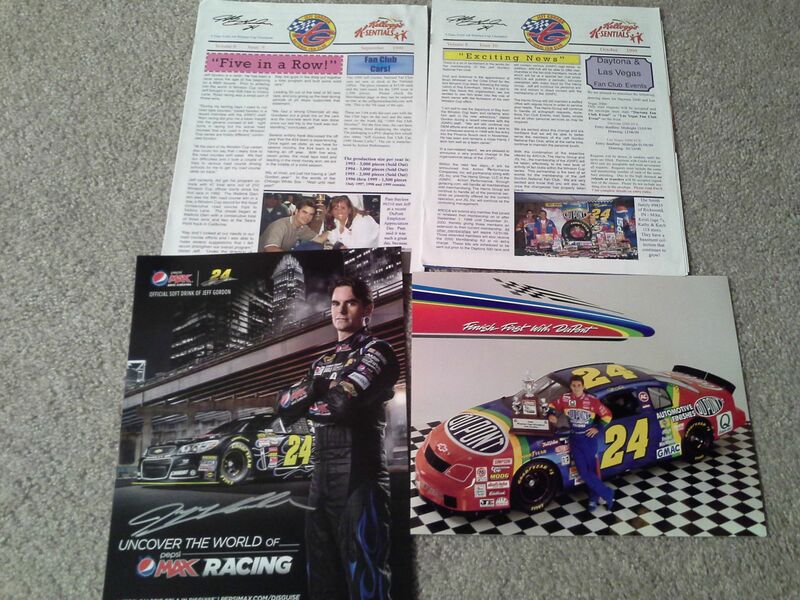 All donations benefit the Jeff Gordon Children's Foundation for childhood cancer research and treatment. Drawing will be conducted by Karsyn Bratch, 12, who has battled cancer for more than half of her life. This Raffle is open to U.S. and Canadian addresses only with FREE shipping to U.S. addresses. 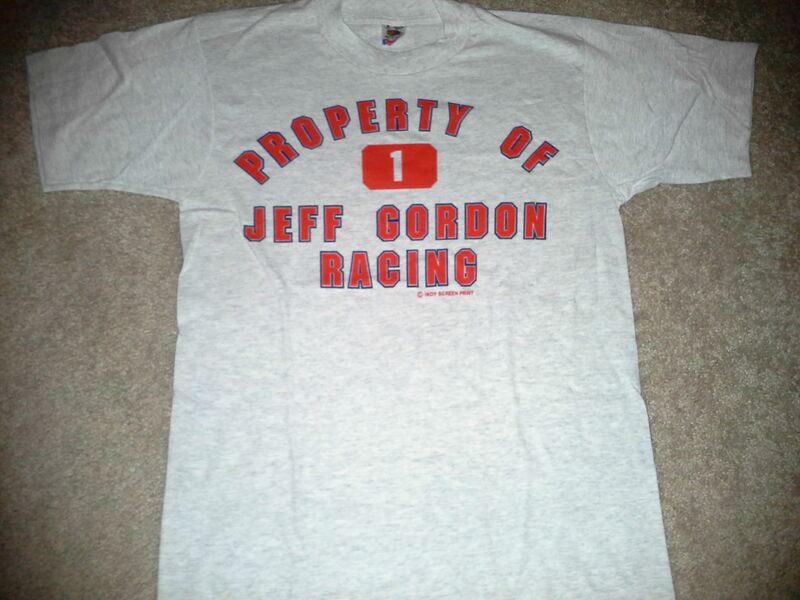 'Property of Jeff Gordon Racing' t-shirt (1992). RARE! 03/28/15 Kern County Raceway Park 04/03/15 6:30 p.m.
05/30/15 Shasta Speedway 06/04/15 8 p.m.
06/27/15 Sonoma Raceway 07/02/15 6 p.m.
07/11/15 Stateline Speedway 07/16/15 6 p.m.
07/31/15 Iowa Speedway 08/06/15 7 p.m.
08/15/15 Evergreen Speedway 08/21/15 2:30 p.m.
08/22/15 Colorado National Speedway 08/27/15 7 p.m.
09/05/15 Meridian Speedway 09/10/15 7:30 p.m.
10/17/15 All American Speedway 10/22/15 7 p.m.
11/12/15 Phoenix International Raceway 11/19/15 7 p.m. 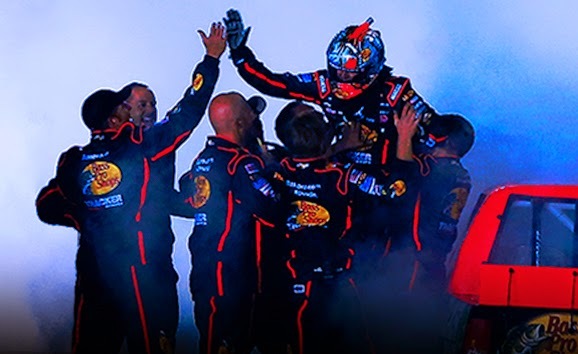 The 2015 NASCAR Sprint Cup Series™ season starts on February 14. 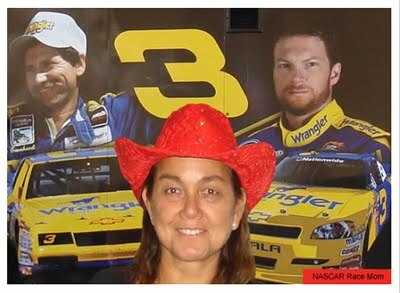 I am going to grab my sweetheart and watch the green flag drop on the Sprint Unlimited at DAYTONA! 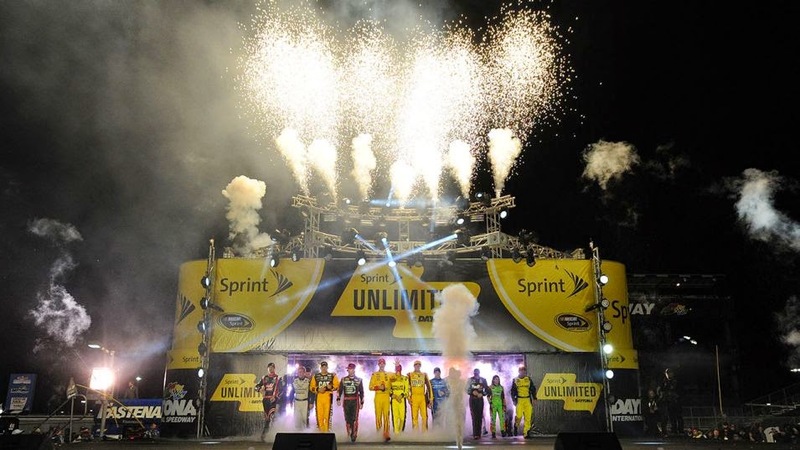 Coverage of the Sprint Unlimited kicks off Saturday, Feb. 14 with NASCAR RaceDay on FOX Sports 1 at 6 p.m. ET, with coverage switching to FOX at 8 p.m. ET for the green flag. 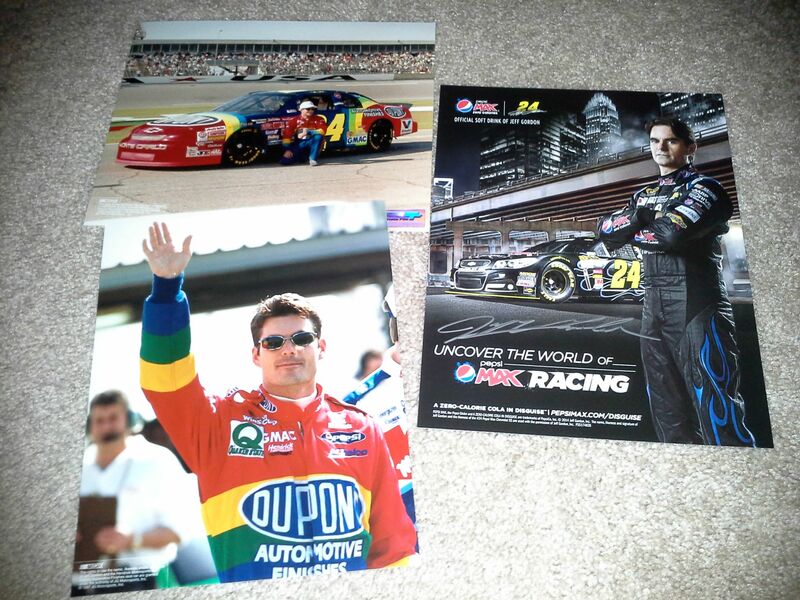 Will Jeff Gordon Win at IMS for the Sixth Time Before Retirement? 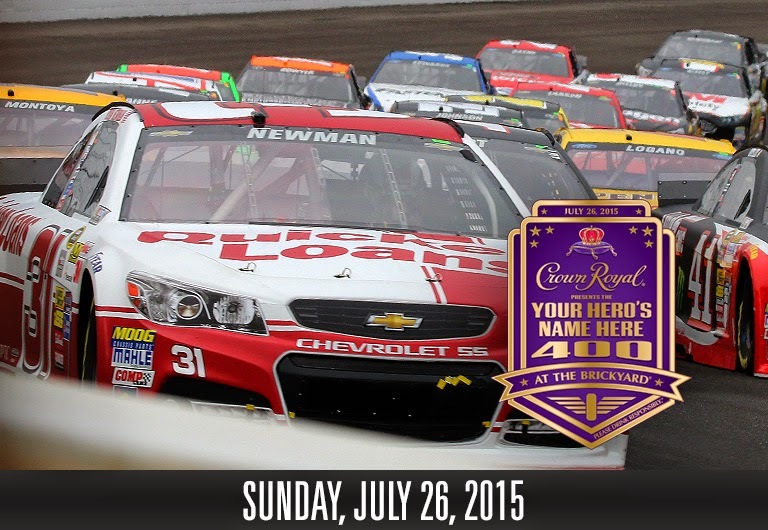 The 2015 Crown Royal Presents the “Your Hero’s Name Here” 400 at the Brickyard, the marquee event of the annual Kroger Super Weekend at the Brickyard, will take place on Sunday, July 26, at the Indianapolis Motor Speedway (IMS). 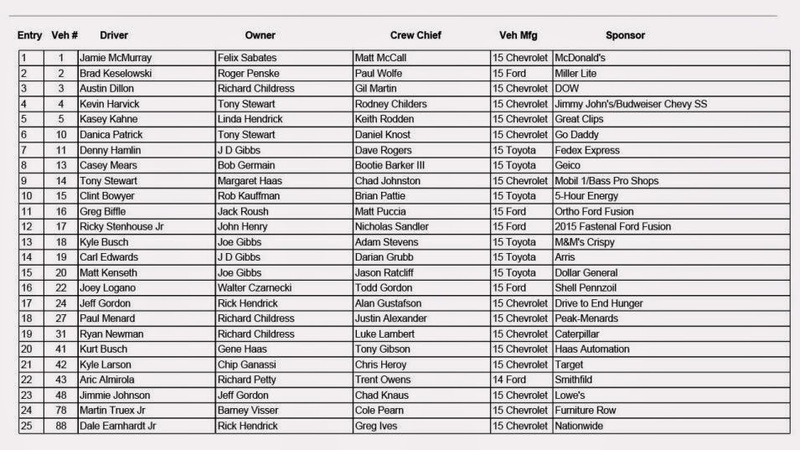 The Crown Royal Presents the “Your Hero’s Name Here” 400 at the Brickyard is the 20th of 36 points races on the 2015 Sprint Cup Series schedule. 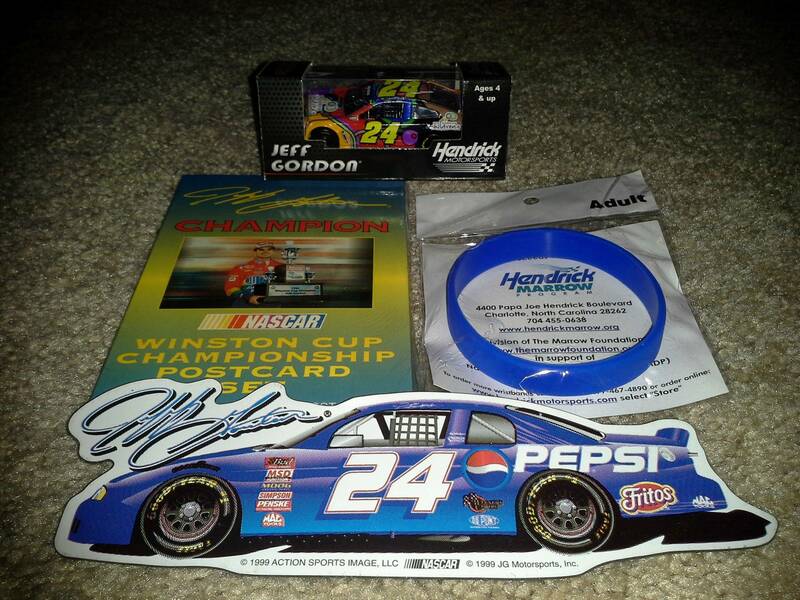 Pittsboro, Indiana’s Jeff Gordon made history in July 2014 by winning the NASCAR Sprint Cup Series race at IMS for the fifth time – more than any other driver. Gordon now stands with Michael Schumacher – a five-time winner of the Formula One United States Grand Prix – as the only drivers to win five major races at IMS. Gordon will defend his title next July against competition expected to include four-time Brickyard 400 winner Jimmie Johnson and fan favorites Dale Earnhardt Jr. and Danica Patrick. In addition to the 22nd annual NASCAR Sprint Cup Series race, IMS will host the fourth annual Lilly Diabetes 250 NASCAR Nationwide Series race on Saturday, July 25. Information on tickets, parking and camping at IMS events is available at www.ims.com/tickets. 02/15/15 New Smyrna Speedway 02/19/15 10:30 p.m.
04/04/15 Greenville Pickens Speedway 04/07/15 6:30 p.m.
05/30/15 Bowman Gray Stadium 06/04/15 7 p.m.
06/20/15 Langley Speedway 06/25/15 6 p.m.
07/04/15 Columbus Motor Speedway 07/10/15 2:30 p.m.
07/17/15 New Hampshire Motor Speedway 07/23/15 7 p.m.
08/07/15 Watkins Glen International 08/13/15 7 p.m.
08/15/15 Motordrome Speedway 08/20/15 7 p.m.
08/29/15 Virginia International Raceway 09/03/15 7 p.m.
09/10/15 Richmond International Raceway 09/16/15 7:00 p.m.
10/02/15 Dover International Speedway 10/06/15 7 p.m.